The Diwali festival is around the corner and it’s time to prepare the home decorating with beautiful and vibrant colors. 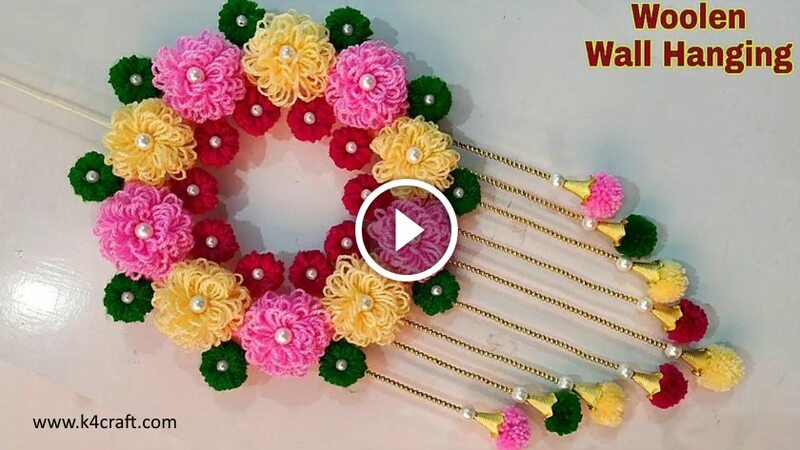 When it comes to decorating our home for festivals or wedding, hanging the door is an important part, small yellow and orange flowers are used in India to hang a beautiful door, which is also called Toran or Banderwar. 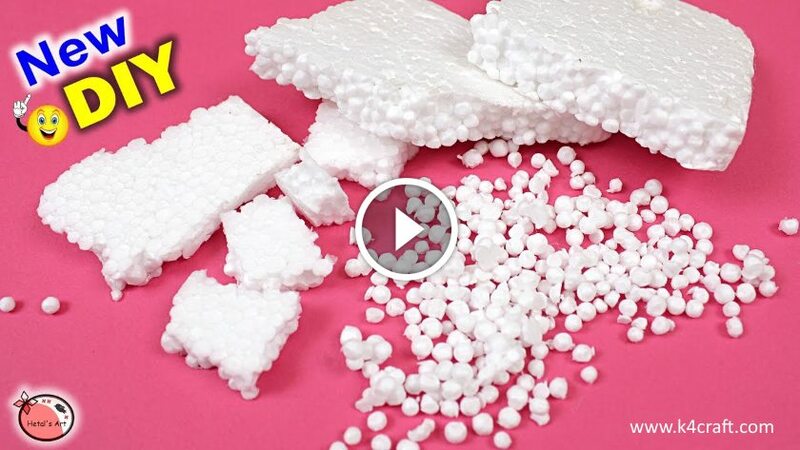 In this post you will find a way to make small flowers or pom pom to change the original flowers so that they can last longer. 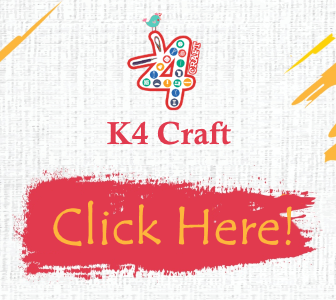 Get detailed instructions below by step on how to make Woolen Pom Pom Toran. 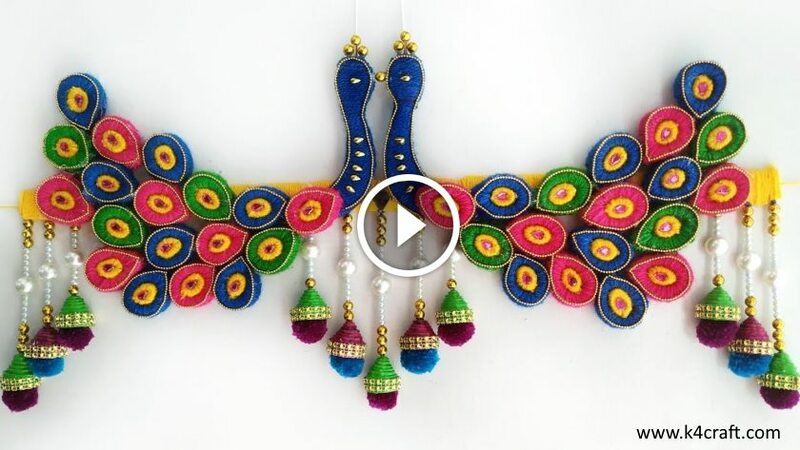 Follow these easy steps to make beautiful hanging toran. 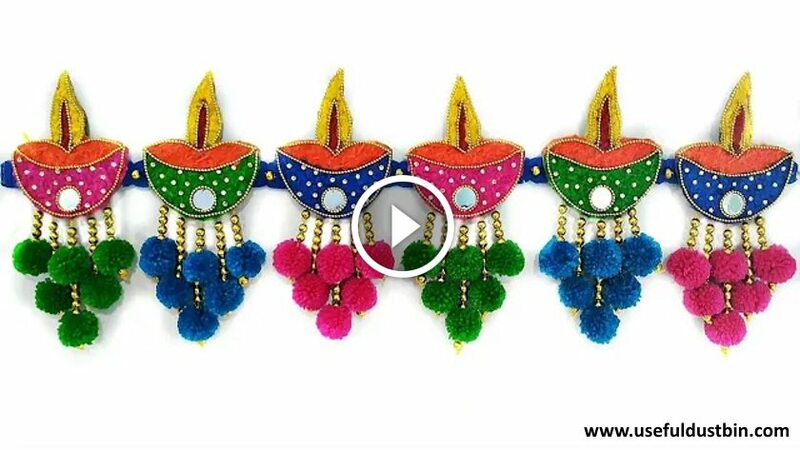 This Indian door hanging toran is fun and easy to make and is best for any festival, worship or celebration. 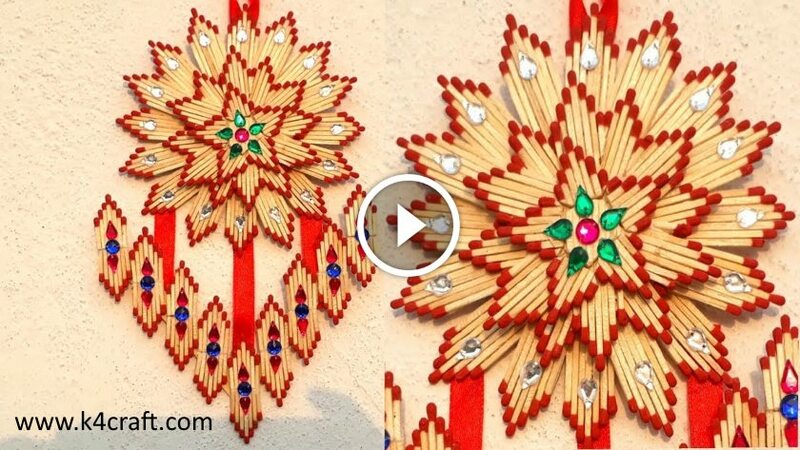 Hello friends, use waste wool and waste cardboard to make this amazingly beautiful door toran and decorate your home in Diwali. 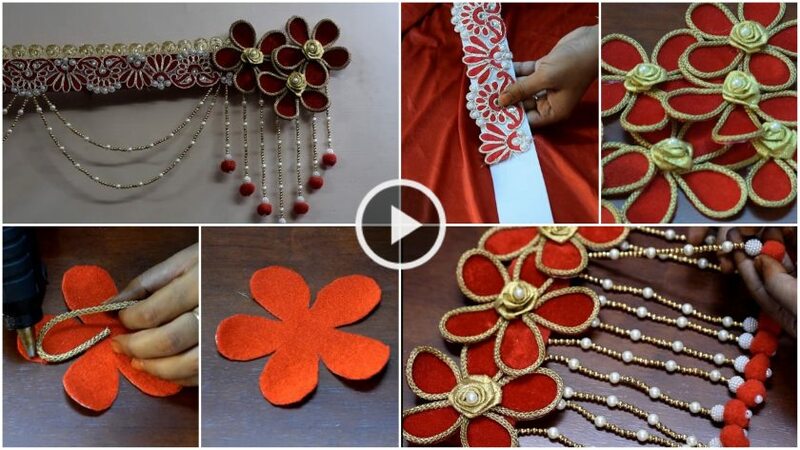 Enjoy this diy craft step by step as it is easy and beautiful.